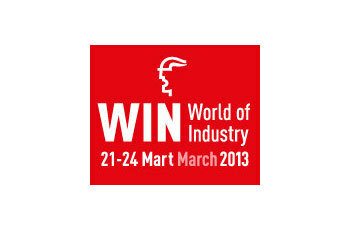 Visit us at the "WIN - World of Industry" - Exhibition next week in Istanbul! The trade fair for the high-growth Automation, Electrotech, Hydraulic & Pneumatic and Materials Handling sectors is running from 21 to 24 March in Istanbul. As in the past years, REO will be one of the total 1845 exhibitors.